Precious country house with private pool on the outskirts of Portocristo. It has capacity for 12 persons, with the possibility to sleep with 4 extra persons. Welcome to this peaceful and new house (built in 2014) for six people in Porto Cristo . This House is rented directly from the owner and without agents. Welcome to this spectacular house that counts with swimming pool and large outside space. This wonderful countryside house, made of majorcan stone with an idylic chlorine swimming pool, located at Porto Cristo, welcomes six guests. 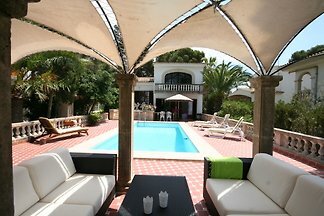 Terraced summer house in Porto Cristo Novo, in the East of Mallorca. It sleeps 5 people. 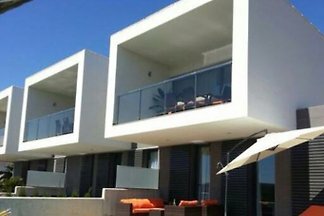 from 5 4 holiday homes & accommodations in Porto Cristo were rated with an average of 4.6 out of 5 stars ! 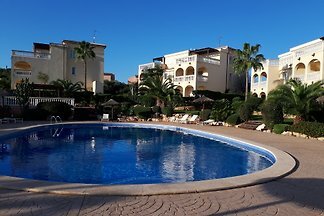 Rent successfully your holiday flat or holiday home in Porto Cristo in only 20 minutes !